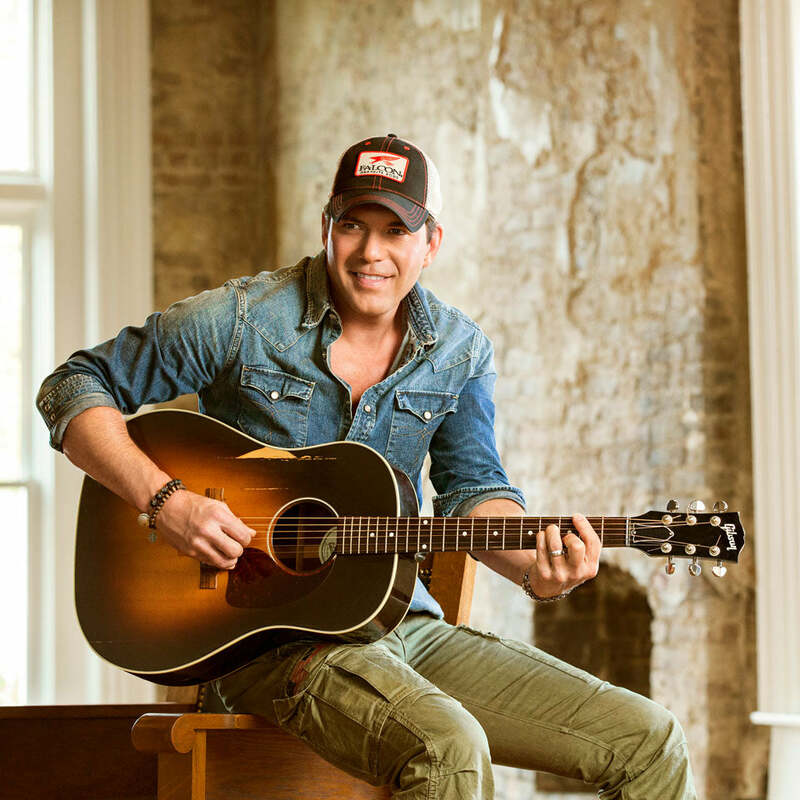 Rodney Atkins knows the value of taking the long way home, of veering off the beaten path onto that road less traveled once in a while. You can hear it in his music, in the lyrics of his smash single, "Take A Back Road," a song that celebrates that feeling of getting away from the noise of everyday life, really living in the moment, and getting right with your soul. Rodney always remains true to himself and constantly strives to evolve and find unique ways of expressing himself through the music he puts out into the world. It's a philosophy he tries to employ throughout his life, and it has led him to some amazing places.